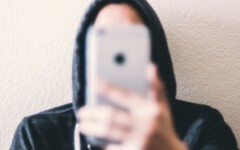 Have you ever scrolled through profile after profile, mindlessly swiping right or left, when suddenly you stumble on ‘the one’… And for whatever reason you feel drawn to this person more than you feel drawn to everyone else… How do you let them know that you’re really interested, when a swipe just doesn’t cut it? Bumble SuperSwipe may be your answer. 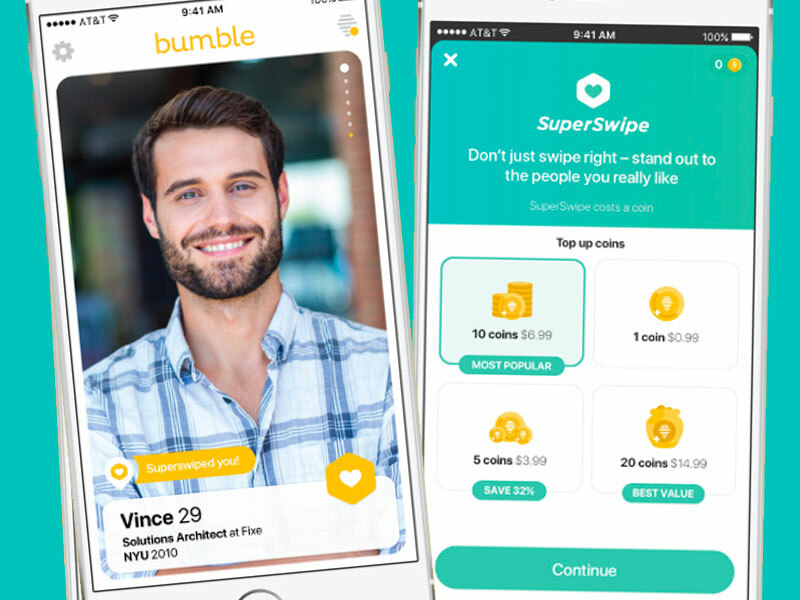 While Bumble is free, Bumble SuperSwipe will cost you extra, but may be worth the money for some. SuperSwipe is pretty simple and allows you to purchase anywhere from 1, 5, 10, or 20 coins with the price ranging from $1.99 to $24.99. Once you purchase the coins, tap the heart icon on someone’s profile to let them know you really like them—doing so will notify them that you’re super into them. This is different from simply swiping right on someone’s profile because it lets them know ahead of time that you like them, so they don’t have to swipe right to find out. Paying for this extra feature may be worth it if you’re struggling to get matches. The app’s internal data has shown that your odds of matching with someone you SuperSwipe on is tripled. The feature makes you stand out more and also let’s someone know you actually spent a little money (even if it is just $1.99) to impress them. For heterosexual male daters, it’s an easy way to give yourself a one up. Since women have to start the conversation on Bumble first, it may help motivate them to write you and say hi if they know you’re already interested. Plus, it’s no secret that a lot of men on dating apps just swipe right on every woman, then wait to see who they match with before they decide if they like them or not. With a SuperSwipe, you’re letting the woman know that you’re for sure into her. She won’t be wondering if you just swiped right because you swipe right to everyone. It’s worth bringing up that it could also backfire. Some people don’t like the idea of letting someone know you’re willing to pay to get their attention, and some people may think it comes off as a little desperate. It could be that you SuperSwipe on someone and it ends up turning them off. And of course, you don’t have to use SuperSwipe to get matches. Overall, getting the most out of Bumble’s SuperSwipe is really about what you’re looking for and how much you want to stand out. If you’re already getting a lot of matches, you probably don’t need it. But if you’re struggling and want a quick fix, it might be worth buying a few coins and seeing if you have more luck.